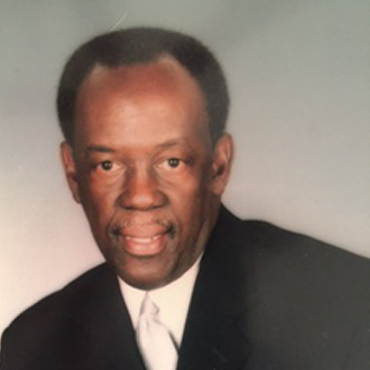 Robert Tatum, is retired from the IBM Corporation where he served in various positions, including Area Program Manager for Business Controls covering the Southeast region. Bob as he is referred to by family and friends, received numerous recognition awards, including receiving IBM’s highest administrative award (IBM Means Service) three times. He is currently working as a contractor with IBM in its Internet Security division as a Contracts Management Analyst. Bob holds a B.A. in Psychology, and a Masters of Business Administration. He has been a resident of DeKalb County since 1990. Bob has been involved in the community serving the youth as Director of the Stone Mountain Youth Basketball recreation center. He formed AAU (Amateur Athletic Union) basketball teams that competed around the southeast, and nationally. Bob is an active member at his church, and is involved in several church ministries. Bob was appointed to the Ethics Board by DeKalb Chief Superior Court Judge Tangela Barrie.